Kota Kinabalu is a true oriental pearl and the capital of Sabah, a state in Malaysia. Surrounded by spectacular waters, mountains and ancient rainforest, this is truly the gateway to Borneo, with a vibrant city life that will surely captivate you. Opening hours: 8 am - 5 pm week days, 9 am - 4 pm weekends. The centre of town is based around the waterfront area, which is home to a charming mix of old and new – trendy bars, restaurants and hotels line the area, but are contrastingly interspersed with traditional markets, fishing ports and hawker stalls, a great blend. If you are into cruises, snorkeling, fishing trips or diving, the Sea Quest Tours & Travel offer a wide range of activities to choose from. 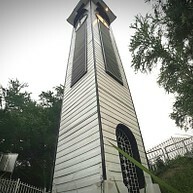 Atkinson is the old colonial clock tower, and the oldest surviving structure in the city from the days when it was called Jesselton. This is a great place to see both local and migratory North Asian birds. The 24-hectare mangrove forest is located in the city centre. Souvenirs, handicrafts, live animals, chicken pieces, potatoes and coconuts. You will find all the ingredients for a "malaysian curry" and more. 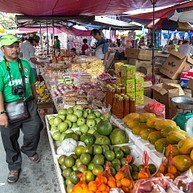 This is the most interesting market in town with its bustling crowded stalls and lanes. Get there early for beautiful photos in the morning light. Don't forget to haggle the price. Signal Hill is the highest point in the city and it is probably the best place to go if you are looking for a good view of Kota Kinabalu, especially at sunset. 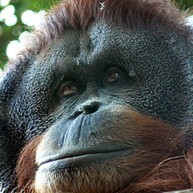 Taman Tunku Abdul Rahman National Park, named after the first Prime Minister, is composed of five islands. 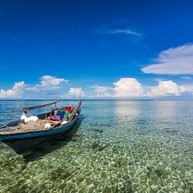 It is a true paradise for both tourists and wildlife lovers from all over the world. Do some island hopping, see exotic animals, snorkel above coral reefs and marvel over white sandy beaches or enjoy activities like windsurfing, parasailing and kayaking. Everything you ever wanted to know about the unique Malaysian caramelized coffee you will discover on a tour of this factory. Cap Kuda Coffee Company (or Yap Yu Sdn Bhd trading as Hock Lee Coffee Powder Factory) was established in the early 1960's and is now one of the largest coffee manufacturers in Sabah. 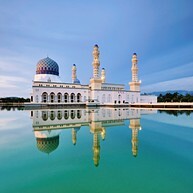 The second main mosque in the city dwellls by an impressive and peaceful lakeside. 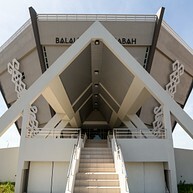 Kota Kinabalu City Mosque at Likas Bay is an extraordinary example of marvelous contemporary architecture, resembling in some ways the design of the Masjid al-Nabawi mosque (The Prophet's Mosque) in Medina, Saudi Arabia. The prayer room can hold up to 12,000 worshipers at one time and houses three madrasah (religious schools). The man-made lagoon which surrounds it gives it a beautiful and dramatic view on a full moon night. Nestled beside the Penampang River are the many traditional buildings that make up the Monsopiad Cultural village, a living museum located 16 km from the KK City Centre. On display are ceramic jars, padi grinders, bamboo items as well as the costume of Bobohizan Inai Bianti, a very senior high priestess. Other interesting exhibits include the massive monolith which invokes a dozen legends, the traditional restaurant and of course Siou Do Mohoing, or the House of Skulls, where all 42 ’trophies’ of Monsopiad hang from the rafters. 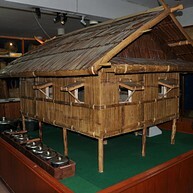 This museum preserves the cultural identity of Sabah. It collects, conserves, educates and documents ethnographic, archaeological, historical, numismatic, art-historical, botanical, zoological and mineralogical collections from all over the state. 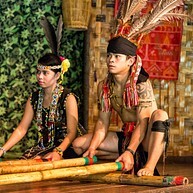 Furthermore they research Sabah’s cultural, social and natural history as they believe it is an investment for the future and is an important part of the state's heritage. If sitting still and relaxing on the beach isn’t your thing, then Sabah offers a wide choice of adventure and sporting activities. 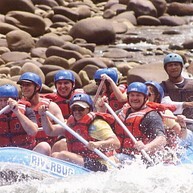 From Mounting Torque Via Ferratta, to Kiulu White Water Rafting and jungle trekking in Mesilau. There is a range of treks to take if you want to dig deeper into the jungle. Remember that temperatures can drop to 13°C at night, so make sure to bring your own sleeping bag and warm clothing. Proper shoes for walking in different terrain is a must. Mosquito nets are usually provided. Some treks offer porters who will carry your backpack or knapsack. 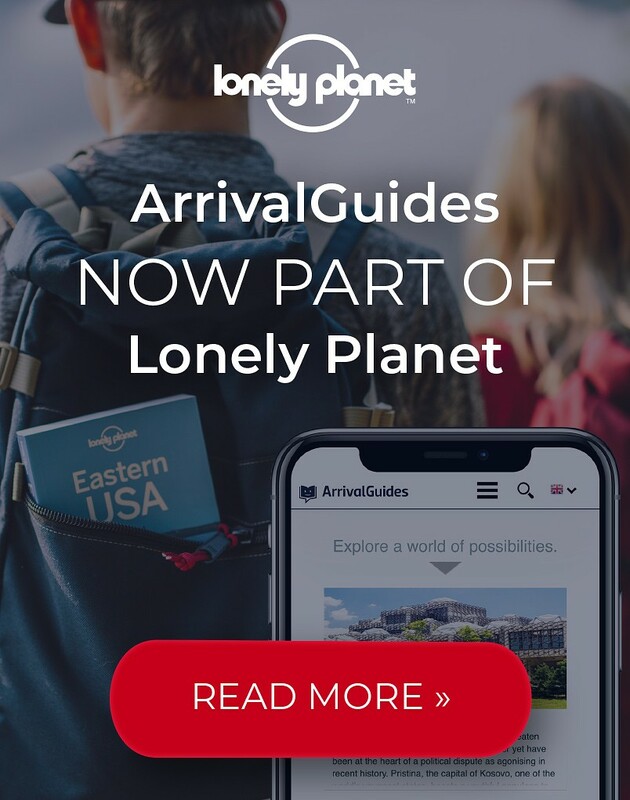 Take some time to figure out what you really want to experience since there is a vast supply of treks including everything from fish massage, forest reserve, monkey sanctuary to white water rafting through the jungle. 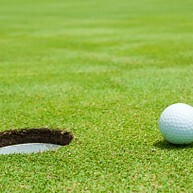 Golfing in Sabah means choosing from numerous golf clubs located in all corners of the state with some courses offering gorgeous scenery and challenging play. Scenic Dalit Bay Golf & Country Club, the oldest Sabah golf course Kudat Golf Club, Borneo Golf & Country Club in Jack Nicklaus design or prestigious Sabah Golf & Country Club are all in close proximity to Kota Kinabalu. Check out the website for more information. The building of the Sabah Art Gallery itself is a piece of art. Its internal structure is similar to the Guggenheim in New York and resembles bahuyun, a traditional basket which used to be woven out of bamboo. The interior is quite and peaceful and hosts an eclectic mix of local artist and student work from the Sabah region. Jari Jari Spa is well-known for its top notch service and wonderful ambiance. The interior design with beautiful textured walls, a soft tinkling fountain and dark wood flooring is just the perfect place to restore a tired body. 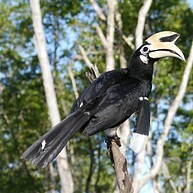 Shangri-La's Rasa Ria Resort & Spa launched a nature care project to raise awareness for endangered species and faunas endemic to Sabah and facilitate rehabilitation programmes aiming at returning these species back into the wild. The young orang-utans are definitely the stars of the show but there is a sheer number of fascinating animals to look at and the staff will explain in detail the process of rehabilitation. Do not forget to wear sturdy footwear and prepare for mosquitos.